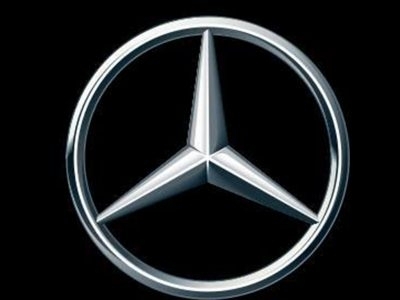 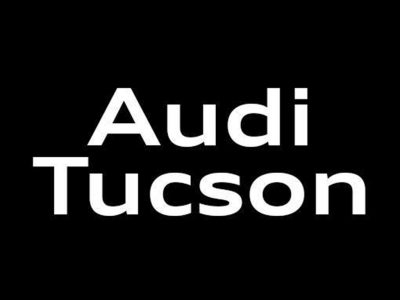 Looking for a quality pre-owned vehicle in Tucson? 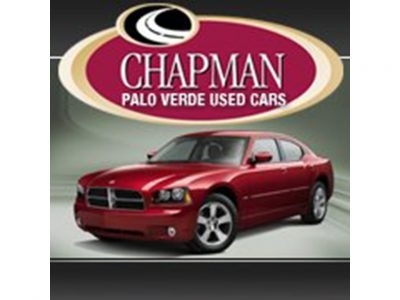 Chapman Palo Verde Used Cars carries an extensive inventory of used vehicles that meet your needs and budget. 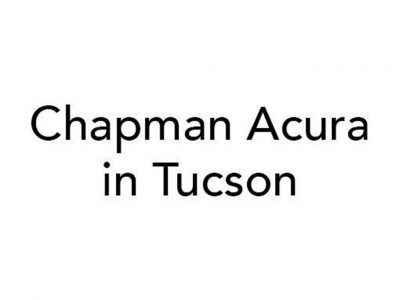 The staff of Chapman Automotive is nearly 1700 people strong, and all are committed to delivering the best ownership experience possible. 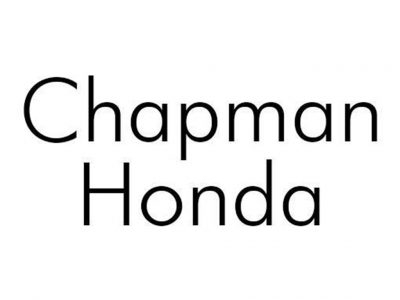 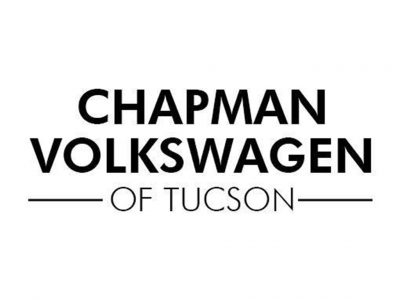 Chapman Honda is a Tucson Honda dealer selling new and used Honda Cars, Trucks, SUVs and Hybrids. 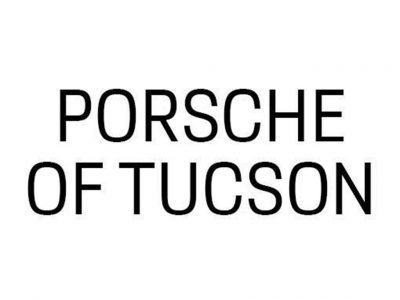 Porsche of Tucson is your Porsche New and Used car dealer located in beautiful Tucson, Arizona.Porsche of Tucson is a Chapman dealer, so expect nothing less than excellence in Sales, Service and Parts!